So this recent Amazon purchase falls into the ‘makes my life a little bit easier’ category. 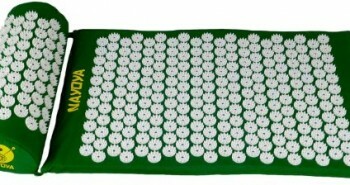 I’m referring to home or office gadgets that reduce the pain and strain (on my back) of every day life. Life hacks basically. 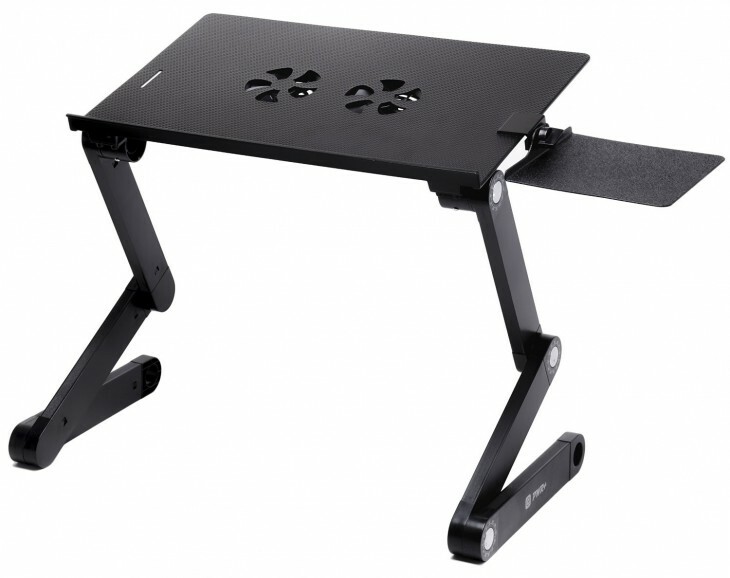 And to this end, my latest back-easing purchase is the Pwr+ Laptop Desk – a fold-able tray with built in fans to keep a laptop well ventilated.It wasn’t long after surgery that my mouse finger got all twitchy and my instinct to web-surf kicked in. If you spend as much time online as I do, staying off the computer for more than a few days becomes monumentally difficult (sadly, i’m only half joking). So, after 10 minutes of having my Macbook on my lap, and 20 minuets of placing on the bed beside me, I realized I needed some kind of furniture to keep me comfortably cyber. Fast forward 2 weeks and I have my Pwr+ laptop desk . As you can tell from the fumbling in this unboxing video, it’s a bit tricky to set up at first. It felt like I was trying to do a rubiks cube with one hand. I eventually got it in place and now my laptop rests easily on the desk and the desk sits easily on my couch, with me in front of it. Some quick observation and tips. The built-in fan is a nice touch…no more molten hot laptop. It’s constantly vented and the muffin fans are fairly quiet. The legs lock into place so that there’s no need to worry the whole thing will collapse. It is a bit jiggly at first, but I got use to it quickly and adjusted my typing to avoid shakiness. Folds easily and I can keep it under my bed…bonus points for ergonomic!